Beth began working in the field of counseling in 1991 as an evening shelter worker at a domestic violence shelter. In 1993, she obtained a Master of Arts in Counseling degree with a marriage and family specialty from Regent University. Presently, she is a doctoral student at Regent University, studying online toward a Ph.D. in Counselor Education and Supervision. 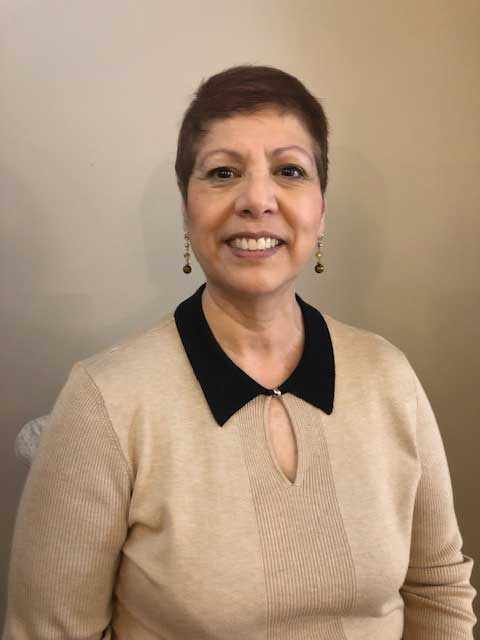 She has taught a variety of master’s level counseling courses, including Principles and Methods of Counseling, Theories and Foundations of Counseling, Counseling Skills and Techniques, Measurement and Assessment, and Social and Cultural Foundations of Counseling. As a licensed professional counselor, Beth takes into consideration the unique needs of each client and seeks to find where God is at work in each one, no matter their present goals. She is gifted in working with survivors of trauma, grief and loss, anxiety, depression, anger, and relational issues. She is trained in Eye Movement Desensitization and Reprocessing (EMDR), an evidence-based modality of treatment found to be effective for treating PTSD, anxiety, depression, and a variety of other mental health issues. Beth has extensive training and experiencing integrating the Christian faith with practice for those who are interested. Beth sees her job as coming alongside clients in order to help them discover paths of healing. She works with individuals, couples, and families who are seeking to overcome relational difficulties, life challenges, hurts, past abuse, spiritual issues, grief and loss, depression, and anxiety. It is highly important to Beth to provide a comfortable, therapeutic atmosphere and to develop a caring and empathetic relationship with her clients. Beth is a member of The American Counseling Association (ACA), Association of Counselor Educators and Supervisors (ACES), Counselors for Social Justice (CSJ), Association for Assessment and Research in Counselling (AARC), Michigan Mental Health Counselors Association (MMHCA), EMDR International Association (EMDRIA), Christian Association of Psychological Studies (CAPS), and Chi Sigma Iota (CSI) national counseling honor’s society. In her spare time, Beth enjoys gardening, cooking, outdoor activities, and spending time with her family and friends. Amber obtained her Bachelor’s in Psychology from Spring Arbor University in 2005 and a Masters in Counseling in 2013. She began working in the field with home-based therapy where she received extensive training in Trauma-Focused Cognitive Behavioral Therapy, Play Therapy, and Infant Mental Health. Additional work experience includes hospice and private practice in Ann Arbor. Amber has taught lectures throughout Michigan to teach her unique theories and tools to other professionals and to parents. 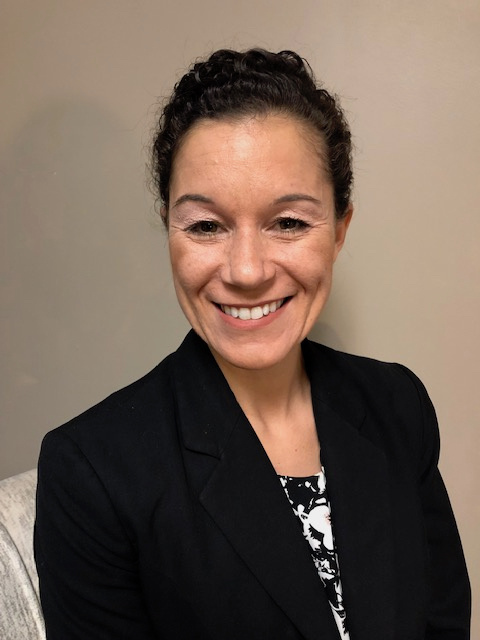 As a professional counselor, Amber uses a combination of Cognitive Behavioral Therapy (CBT), neuroscience, and a person-centered theory that believes in the capabilities of every person to be successful. Amber has experience in working with all ages as well as trauma, emotional and behavioral regulation, anxiety, depression, attention issues, and relationships. For interested clients, Amber also holds a strong belief in faith as a tool for coping, progress, and positive well-being. In her spare time, Amber enjoys spending time with her many pets, in nature, and with her amazing family. Miller, LPC, has been in the counseling profession for over 29 years and has found it a privilege to assist clients in their path of change and rediscovery in their lives. Over the years, she has been primarily with Christian Counseling Centers with a few years in the public sector as either a therapist or grant director at a local university as well as an approved Prepare-Enrich provider which entails working with engaged couples in preparation for marriage. She has also supervised counselors working towards their full licensure in the field of counseling. She utilizes an eclectic approach in working with individuals or couples and assists them in identifying current struggles and stressors and reflecting on how past patterns may be negatively impacting them. She has found that in the growth and change process, it has been helpful to assess various contributing factors to the struggles one might be experiencing, such as culture, personality, and especially family history. In utilizing a “family systems” approach, her goal is to foster a client’s movement and discovery in their path to change and healing. 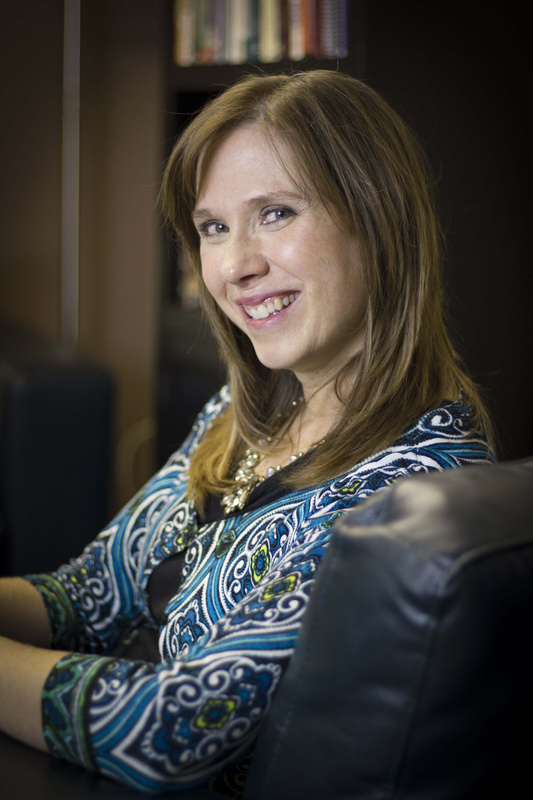 She has been a past member of the Michigan Counseling Association and American Association of Christian Counselors. 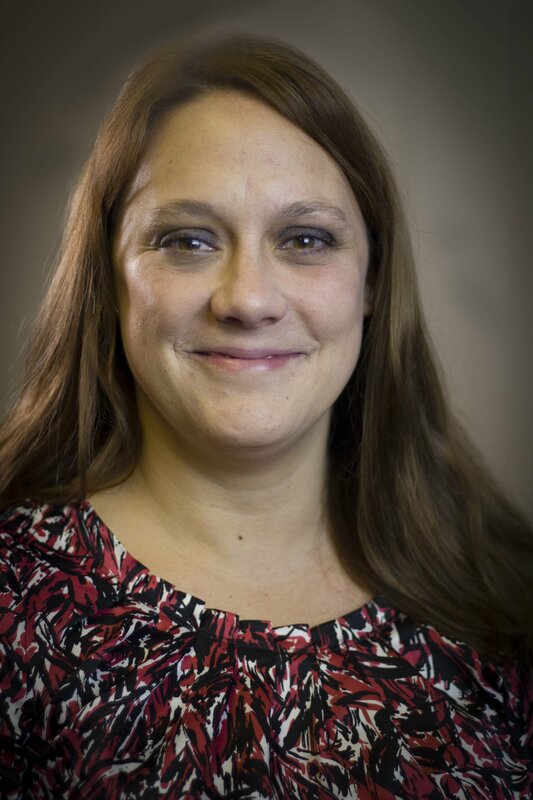 Melanie Miller is currently a Counseling Intern at Milan Christian Counseling. She is finishing her final semester at Liberty University Online and looking forward to graduating on May 11, 2019. The study of human behavior has always fascinated Melanie. She attempted to study psychology during her freshman year of college, but switched her major after being swayed by her college Strength and Conditioning Coach for Soccer. She worked in fitness and personal training for 15 years. Melanie graduated from Virginia Wesleyan College with a degree in health and fitness. She spent 15 years working in the fitness industry. After experiencing burnout, she wondered why there is so much underlying discontent in humans that exercise alone cannot solve. Melanie started a quest to learn more about human behavior. She was first certified in Wellness Coaching for her clients and then decided to pursue a Master’s in Professional Counseling. She thinks humans are fascinating, mysterious, and complex. She enjoys the journey. As much as it humbles her that God chose her to sit in the complexities of another’s life, she honors the gift and responsibility. There are many pathways to dysfunction, heartache, and despair. Therefore, there is not a “one size fits all” solution. Melanie believes we are a direct reflection of the environments we are exposed to and live in. Every “stimulus” has the potential to shape us for good or bad. Our early childhood experiences often shape our personality and thinking. Melanie truly believes that we operate on conscious and subconscious thoughts, shaped by experiences, memories, modeled behavior, and temperament. With that said, our thoughts (created over a lifetime) dictate our current behaviors, which generate our outcomes. Melanie’s goal as a therapist is to help clients “respond” better to their environment, regardless of the stimuli at play. She truly looks forward to approaching each client with curiosity and a desire to help you understand and unfold the mystery of your story. We serve clients from all over the southeast Michigan area.